Technology in Cricket World Cup – A boon or a bane? The ongoing Cricket World Cup is a testimony to the superior technological developments in the game over the years. 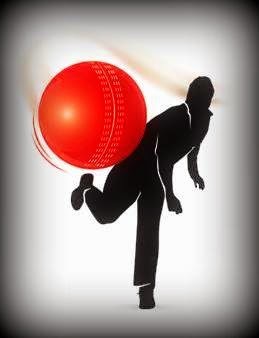 Cricket is no longer a sport where we relied on the sole discretion of the on-field umpires for quick and accurate decision making. We can now leverage technology in a way that impacts both the players and spectators directly. The International Cricket Council (ICC) has been cautious about introducing such changes to the game but as time goes by, more and more people are noticing its advantages. In this article, I'm going to talk about the tech innovations in Cricket World Cup. I'll also cover how technology is now an enabler, helping the sport to reach newer and greater heights. The role of the two ground umpires is of utmost importance in international cricket. But we all know that umpires are human too. Even they don't mind an extra set of eyes to review sensitive decisions, no matter how qualified they are. That's where the third umpire comes into the picture. Many argue that the decision making by a third umpire may not be as effective as the Hawk-Eye technology deployed in tennis. Reviewing Leg Before Wicket (LBW) decisions is always a gray area for umpires. 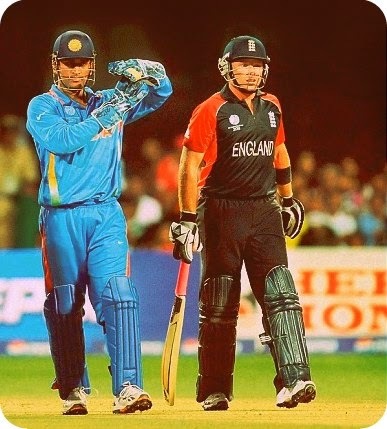 Remember Ian Bell's reprieve in a World Cup match four years ago? Bad umpiring in that particular instance had incensed India and forced the ICC to revise its guidelines. Thankfully, we now have the ball-tracking technology to the rescue. Just a week before the start of the tournament this year, the ICC confirmed that the Decision Review System (DRS) will be used in all 49 matches. However, it clearly mandated what tools would be used as part of the DRS. One of the main advantages of using the DRS is that players are now empowered to challenge any dubious decision made by the on-field umpires. Only the captain of the fielding side or the batsman at the receiving end can appeal the umpire's original decision by gesturing a "T" sign. 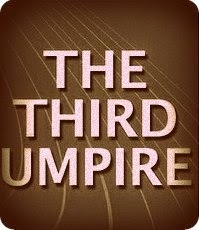 The third umpire then uses the hot spot and slow motion replays from every possible angle to gain information and arrive at a decision. Tools like Snickometer (or Snicko) graphically analyses any noise or snick if the ball touches the bat before reaching the wicketkeeper. This is achieved via a sensitive microphone located in one of the stumps. The third umpire then makes an informed decision after watching slow motion television replays. The snickometer was introduced by Channel 4 UK in 1999. The idea behind the technology is to show whether the ball hit the edge of the bat by calculating the difference between the sound frequencies of the ball hitting different surfaces. However, even today the umpires do not have the privilege of hearing 'snicko'. Like snicko, this ball-tracking technology also reviews whether the bat actually hit the ball and ascertains if there was a snick. This technology is particularly useful to determine faint edges and close bat-pad LBW shouts. Any collision such as ball on pad, ball on bat, ball on glove, or ball on ground is monitored. In case the bat made a contact with the ball, the small amount of heat generated is shown by a change to that area of the bat. Hot Spot deploys two infra-red cameras at either end of the ground, which senses and measures heat from the friction generated by a collision. A series of black-and-white negative frames are then generated using a subtraction technique. 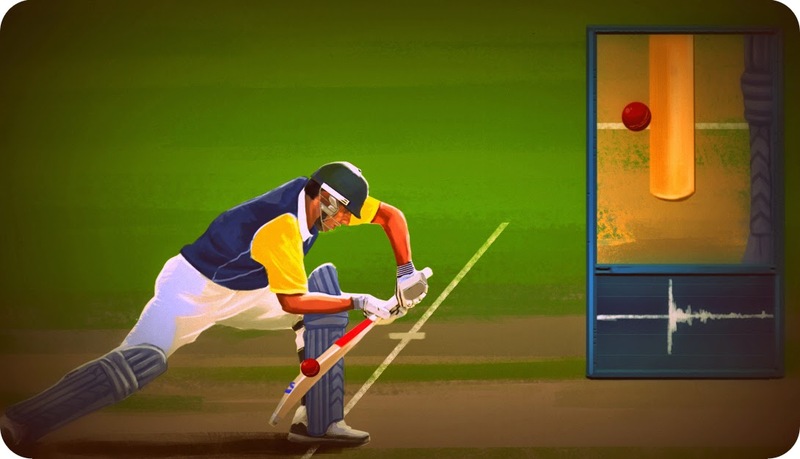 In 2011 ICC Cricket World Cup, the Hawk-Eye was formally introduced as part of the Umpire Decision Review System (UDRS). 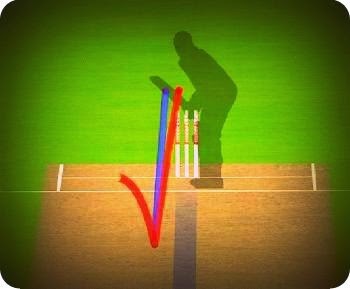 The hawk-eye is now commonly used by cricket commentators around the world to confirm whether the on-field umpire made the right decision, by showing the path or the trajectory of a cricket ball after impact in case of a Leg Before Wicket (LBW) appeal. The technology relies on a slew of cameras placed around the cricket ground. This technology is able to show an RPM (revolutions per minute) counter, which in essence is how fast the ball spun after release. It banks upon a high-speed camera that is focused on the ball. However simple it may look in the end, the truth remains a lot of technology goes behind making a correct, high-quality scoreboard appear in a live match on TV. Viewers truly appreciate the trivia alongside the bowling, batting, and fielding statistics shared by the broadcasters during the match. 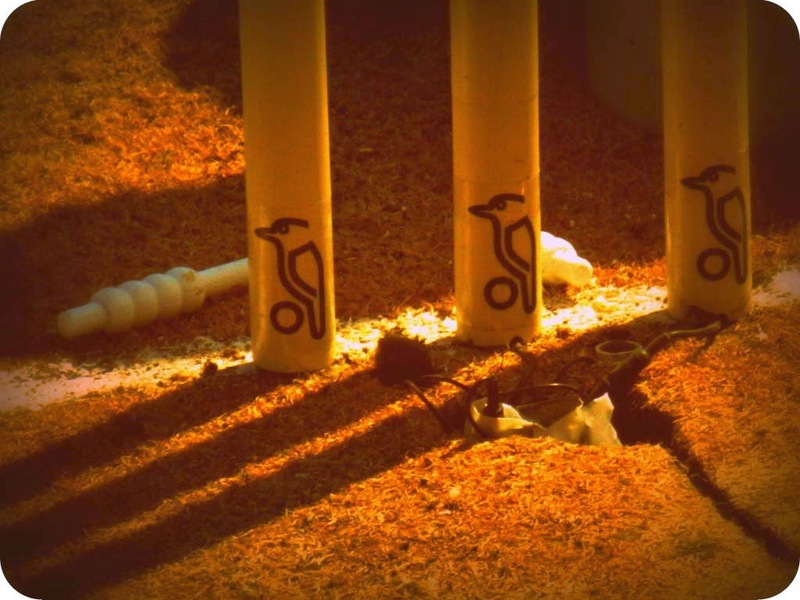 The stump camera is a small camera placed inside the stumps at both the ends. For years, it has been part of cricket broadcasting, providing unique angles to viewers. This technology leverages a high-speed camera that not only captures live footage but also reproduces it in super slow motion for exceptional viewing experience. 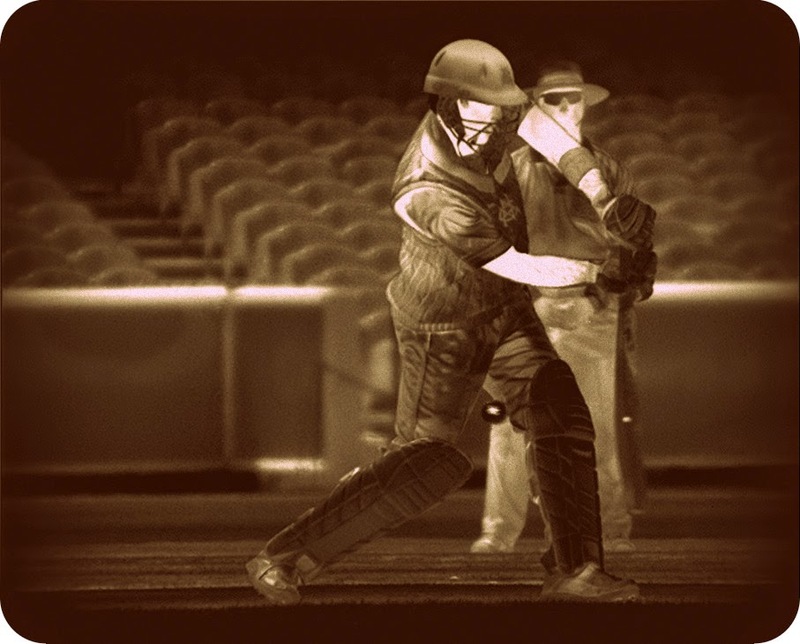 Just as the name suggests, a speed gun determines the bowling speeds in cricket broadcast via a small Doppler radar unit. 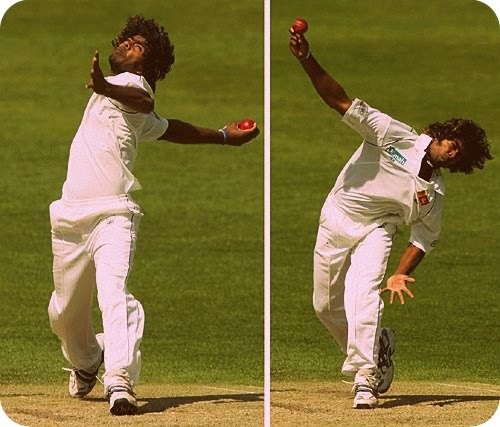 Want to know the variation in a bowler's heart rate when he is firing those quickies? A gator does precisely that. It tracks the heart rate of bowlers and displays it during the broadcast. Finally, cricket is no longer considered a sport steeped in tradition; it is now deemed as a religion in itself. And technology is completely changing the way we worship the sport.